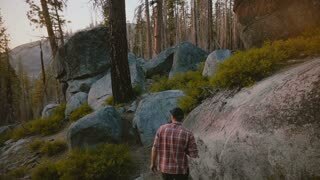 Search Results for "free man"
Camera follows young free man hiking, climbing up on big forest rocks at beautiful sunset in Yosemite park slow motion. 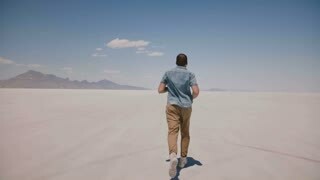 Camera follows young happy free man running forward enjoying amazing nature scenery at epic salt desert lake in Utah. 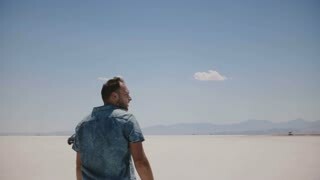 Young happy free man walking with arms open enjoying incredible road trip over sunny salt desert lake nature scenery. 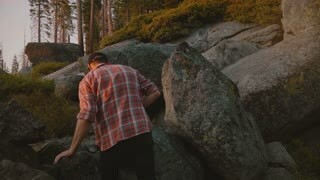 Back view young free man hiking, climbing at big rocks at beautiful sunset Yosemite national park forest slow motion. 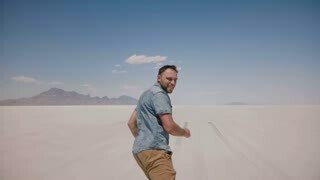 Camera follows young happy free man running forward with arms open, looking back at camera at salt desert lake in Utah. 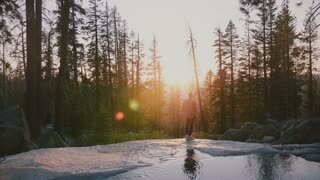 Back view of free young man stepping into small water stream enjoying amazing sunset hike at Yosemite park slow motion. 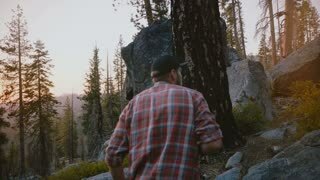 Back view of free happy local man enjoying stunning sunset hiking at Yosemite park near a beautiful creek slow motion. Teenagers in casual wear dancing on the sandy river bank. Interracial couple dancing in free style outdoors. Asian guy and caucasian girl dancing contemporary dance. Slow motion. Interracial couple dancing in free style outdoors. Asian guy and caucasian girl dancing contemporary dance. Teenagers in casual wear dancing on the sandy bank of the river. Slow motion. Dynamic interracial couple dancing in free style outdoors. Asian guy and caucasian girl dancing contemporary dance. Teenagers in casual wear dancing on the sandy bank of the river. Slow motion. Active interracial couple dancing in free style outdoors. Asian guy and caucasian girl dancing contemporary dance. Teenagers in casual wear dancing on the sandy bank of the river. Slow motion. A man in casual wear dancing breakdance on the background of a lake. 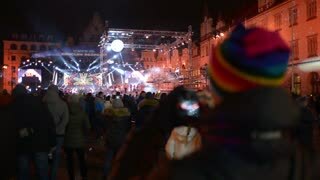 Man dancing in free style outdoors. Slow motion. 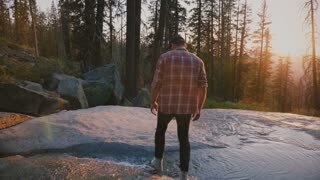 Guy in casual wear dancing breakdance on a wooden platform on the background of a lake. 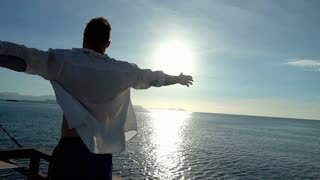 Man dancing in free style outdoors. Slow motion. Cheerful young female person chatting with guy by laptop at cafe. Concept of online communication by computer and wireless free Internet. Pretty woman wears sweater and blouse. Asian guy lifts his caucasian girlfriend above his head on the background of a lake and forest. Teenagers in casual wear standing on the sandy river bank. Interracial couple in free style outdoors. 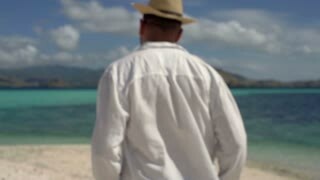 Slow motion free man meditating at sunrise. Back view of thoughtful male enjoying peaceful morning water panorama. Slow motion. 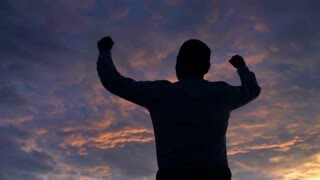 Runner enjoying beautiful sky view. 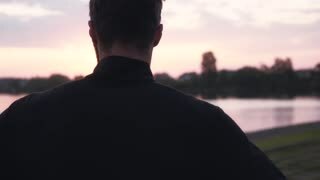 Stylish free man in black longsleeve running near lake. Side view.